If your looking to tone-up, burn calories and get shredded ROC STEADY By Project Steel™ is the class for you! With minimal equipment, only dumbbells and body weight exercises, this is the perfect non-intimidating class that will take you to the next level. ROC STEADY Project Steel™ was created by PJ Stahl with science based programming to maximize your RESULTS! This class will transform your entire body by focusing on Upper Body, Lower Body, Arms, Abs and Glutes all within 60 minutes! All skill levels welcome. 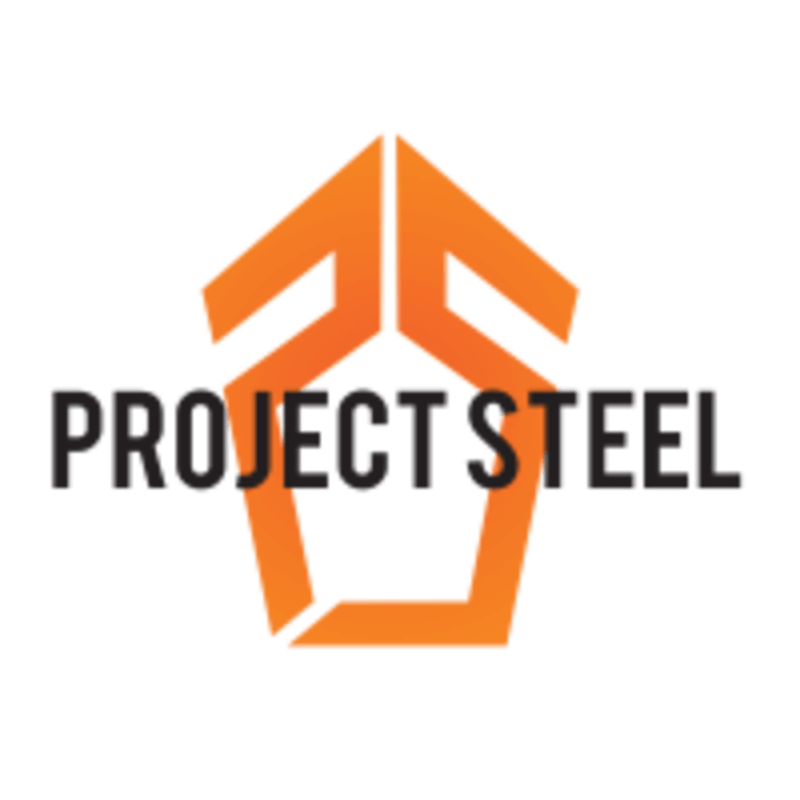 There are no upcoming “ROC STEADY by PROJECT STEEL” classes on this day. Awesome full body workout. Exercises are demonstrated before. Felt totally comfortable and welcome! Tasha is great! Fun and motivating! Cool open space with nice, engaging trainer. Instructor cares about you and your form. It was a nice small gym with clear regulars who were friends. Boring class - no energy or fun. Matt doesn't correct form or review steps again. He stared at the countdown clock the entire time. Also the studio is filthy (blue yoga mats were as black as my car tires) and the cushion floor wasn't stabled to the ground.